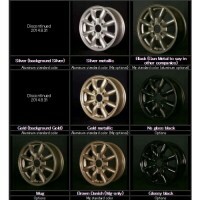 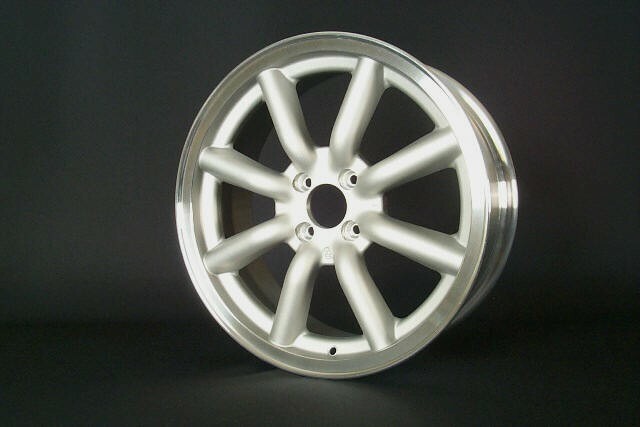 Lightweight aluminum wheel made by RS Watanabe in Japan in 17 inches by 7.5 inches wide. 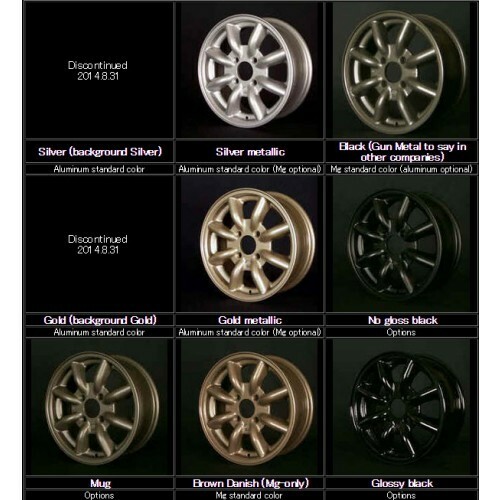 It’s available in 4x100, 4x114.3, 5x100 & 5x114.3 bolt pattern. 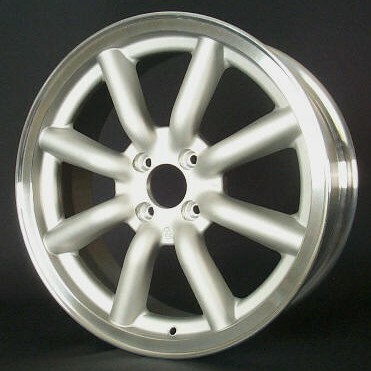 It weighs only 8.5KG per wheel and available in many different finishes.